There are many ways to give to Student Life at Michigan. The University of Michigan has 501(c)(3) non-profit tax-exempt status. Our federal tax ID number is 38-6006309.  Or, contact us directly to answer your questions by emailing studentlifegiving@umich.edu or by calling 734-647-7309. Please make your check payable to the University of Michigan and write the name of the fund your gift will support in the memo line. For information on how to make a cash transfer by wire, call the toll-free Office of Gift Administration Gift Help Line at: 1-888-518-7888, from 8:00 a.m. – 5:00 p.m. EST, Monday through Friday. Make a monthly gift from your checking account through this electronic funds transfer option. U-M faculty and staff can now make gifts through payroll deduction. Learn more about faculty, staff & retiree giving here. To find more information about U-M Philanthropy, please visit the U-M giving website. Get started creating your legacy at U-M by learning about the different gift options available to you. To learn more about Estate and Planned Giving, please visit the U-M Planned Giving website.